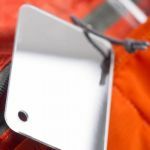 Whether you’re outdoors for an afternoon hill walking or on a month long expedition to the far flung reaches of Nepal ensuring your kit is organised and protected is essential. 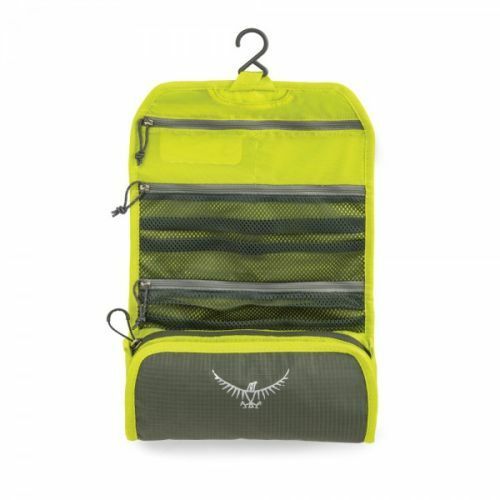 That’s why we’ve designed a series of ultralight washbags perfect for securely housing all of your toiletries. 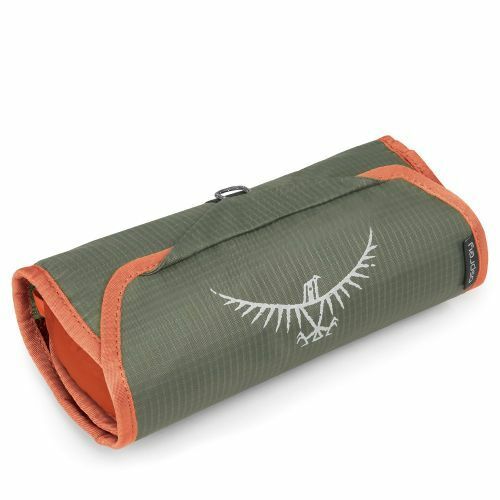 Made from tough ripstop nylon the ultralight washbag roll features a secure hanging hook letting you hang it for easy access. We’ve also integrated a mirror so you can keep yourself groomed even in the remotest of regions. 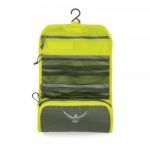 Zippered mesh pockets to securely store all of your toiletries and wick away any excess moisture. 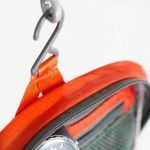 Available in a variety of bright and eye catching colours will ensure you can grab it quickly, even when buried at the bottom of a fully laden pack.